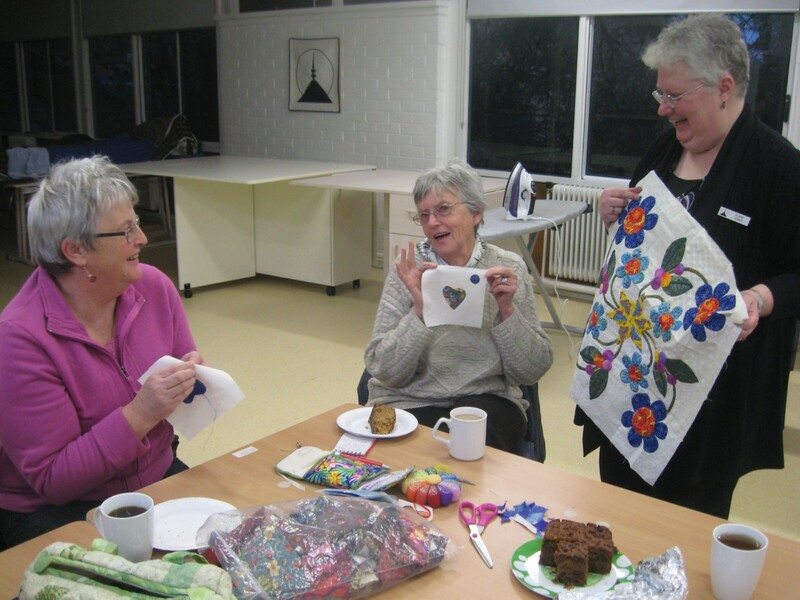 Ask a Quilter – All About Applique | Canberra Quilters Inc.
Every few months Canberra Quilters hosts an afternoon called Ask a Quilter. 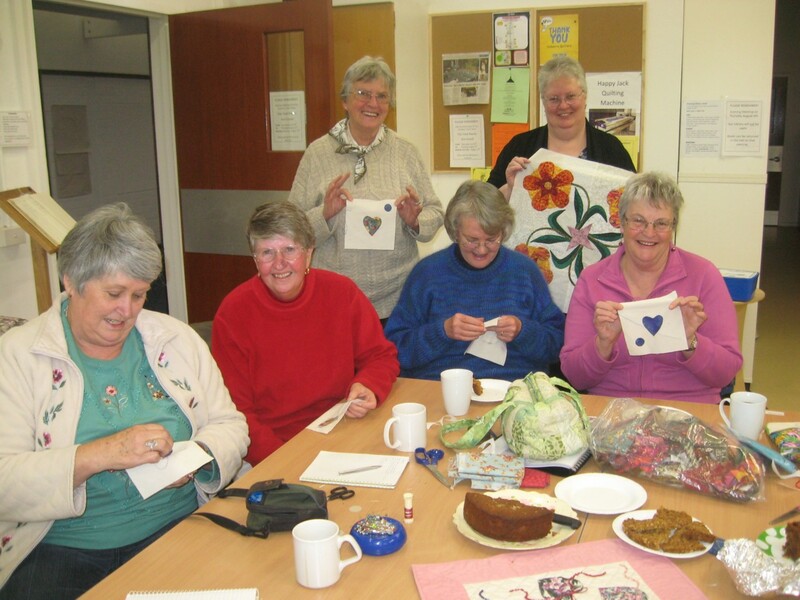 The latest one was about applique and was led by member Elaine Jones. Below are a couple of images taken on the day… Elaine is the person holding the more elaborate blocks.